A good few of the 'big ideas' can be sewn quite quickly (because sometimes it's nice to make something that takes hours rather than weeks or months, right?) 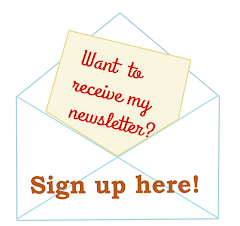 and many of the projects make great gifts for friends or family. My project, a toddler pillowcase and matching sheet with paper pieced and appliqued hexagons, is not exactly a quick sew. It is all hand pieced and hand sewn although I do think you could applique the hexagon flowers and hexagons by machine, if that's more your thing. There is also a touch of embroidery involved to add the 'Sweet Dreams' lettering. The idea behind my project was that it would enable you to use up the very last pieces of your most favourite Fat Quarters! I also had fun playing with the colours and let the colours gradually flow from one to another by carefully selecting and organising the little hexagons. You'll find my project in the 'Babies & Kids' chapter, alongside cute toys like the Worm & Apple (by Abby Glassenberg) and Bunny (by Wild Olive's Mollie Johansen) you see on the cover of the book. 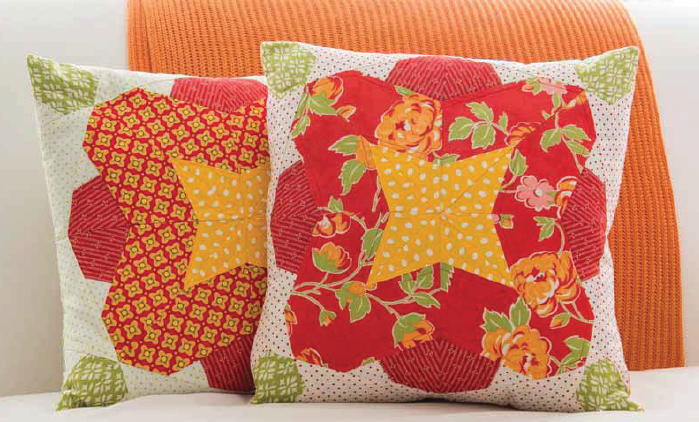 In the section 'Quilts and pillows' you can find these lovely pillows, designed by Amy Friend. 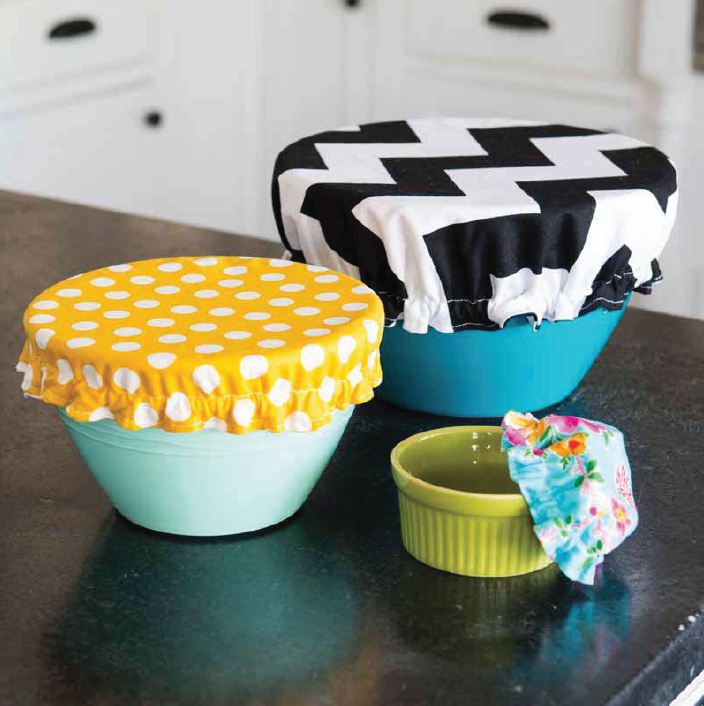 One of my favourite chapters is called 'Give & Use' which has lots of practical things like a sewing machine cover, fabric baskets, hot pads and these re-usable bowl covers, a project from Jessica Fediw. You will also find various bags and totes in this book (there's a book tote that I especially like!) and ideas to add interesting touches to existing clothing or even make your own wearables (scarf, tie) with Fat Quarters. 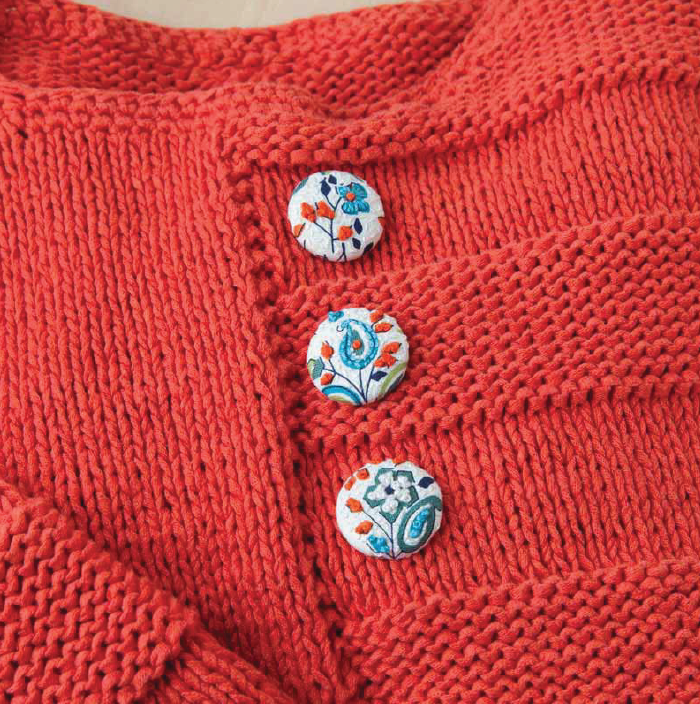 Or tiny bits of Fat Quarter like with these Embroidered buttons by Cynthia Schaffer. Fat Quarters. 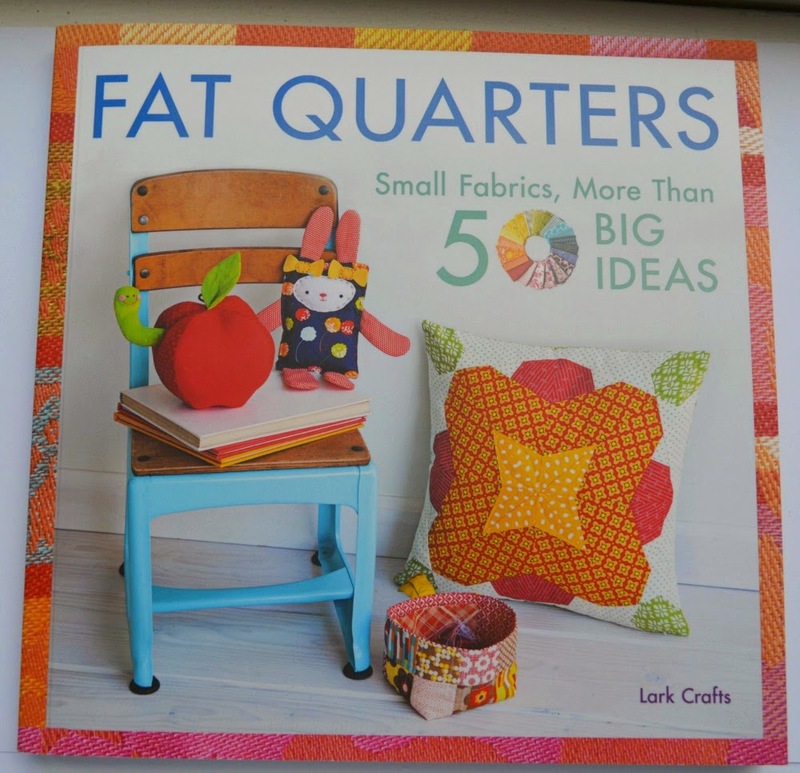 Small Fabrics More Than 50 Big Ideas is published by Lark Crafts and out on the 17th of March in the US (and later in other countries) but you can apparently already order it at the Bookdepository (free shipping worldwide, although in my experience they are rather slow). Congratulations! I like buying fat quarters. They're more usable to me than a traditional quarter yard. The size gives me a good amount of useful fabric. If I really like something or have a particular use in mind I'll buy a half yard or more. Thanks for sharing this book. I'll have to see if I can get a look at it through my library. I hope you have a fantastic day!